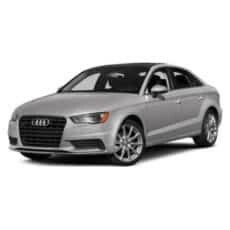 Shop for New Audi A3 Windshield. Buy Genuine Windscreen for A3 at best price in Delhi, Gurgaon and Faridabad. Avail Cashless Insurance claim facility for windshield replacement. Shop for New Audi A4 Windshield. Buy Genuine Windscreen for A4 B8 Type 8K at best price in Delhi, Gurgaon and Faridabad. Avail Cashless Insurance claim facility for windshield replacement. Genuine Audi A6 Windshield model 2004-2010. Free home delivery for Delhi, Gurgaon and Faridabad. Get Cashless Insurance Claims facility at your nearest Auto Glass Masters service centers. 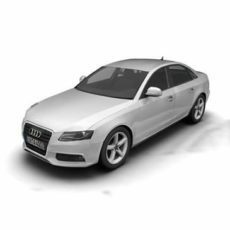 Audi A6 Windshield for the model year 2011-15. Door service available for Delhi, Gurgaon, and Faridabad. Get cashless insurance claim facility at your nearest service center. Genuine Audi Q3 Windshield model 2012. Get Discount on online purchase. Free home delivery for Delhi and Gurgaon. Genuine Audi Q5 Windshield model 2009. Free home delivery for Delhi, Gurgaon and Faridabad. Cashless Insurance Facility available at Auto Glass Masters Service Centers. Genuine Audi Q7 Windshield Model 2008 – 2015 . Free home delivery for Delhi, Gurgaon and Faridabad. Cashless Insurance Facility available at Auto Glass Masters Service Centers. Shop Online for BMW 5 Series Windshield Model year 2007-2010. Free Home Delivery for Delhi and Gurgaon. Price Inclusive of Installation. Saint Gobain Windshield which fits your BMW perfectly.